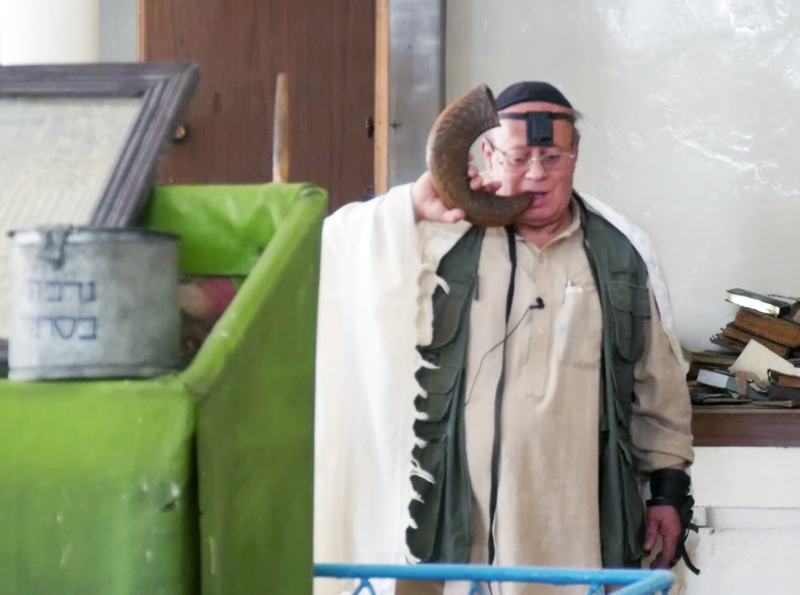 Zablon Simintov is the last Afghan Jew still living in the country and said he is extremely concerned about the future of Afghanistan. Born and raised in Afghanistan, as part of a once large Jewish community, Simintov said his family fled the country 25 years ago. He said that if peace returned to Afghanistan, his family would come back. Simintov, a gem stone trader, not only called on government to provide security to the nation but also to end ethnic and linguistic prejudices in the country. “Until we stand united, the country will not be rebuilt. Foreigners are not here to provide security in everyone’s homes, that is our responsibility,” said Simintov. Thirty years ago there was a thriving Jewish community in Afghanistan, and the then new synagogue in Kabul was a busy center. Today, its closed up and volumes of the Torah, including Persian translations, are locked away in cupboards. Born in Herat, fifty-six years ago, he has four brothers and two sisters – but after they fled 20 years ago, he has lived alone in Kabul. 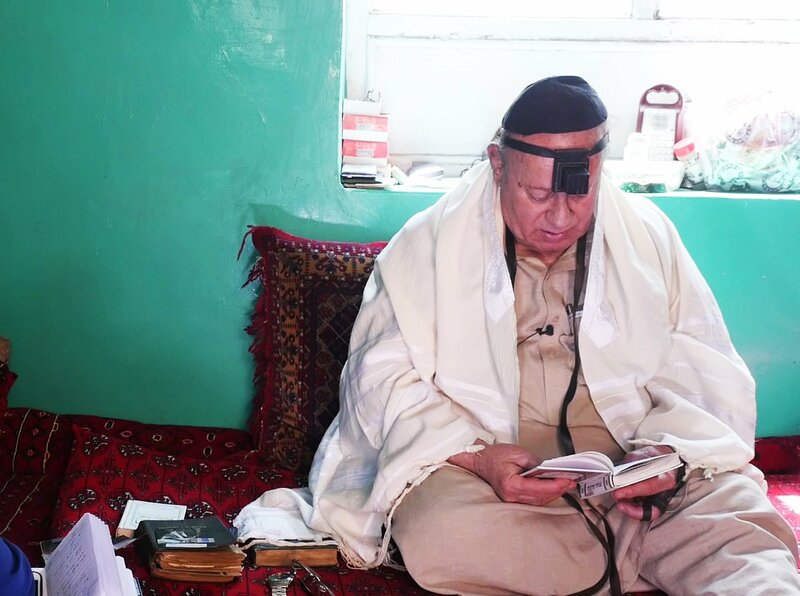 Simintov says that five hundred Jewish families once lived in Herat province and that they all had businesses but insecurity forced them to move to Kabul and later to leave the country. His two daughters, bothers, sisters and other relatives now live in Israel or in the US or Europe. 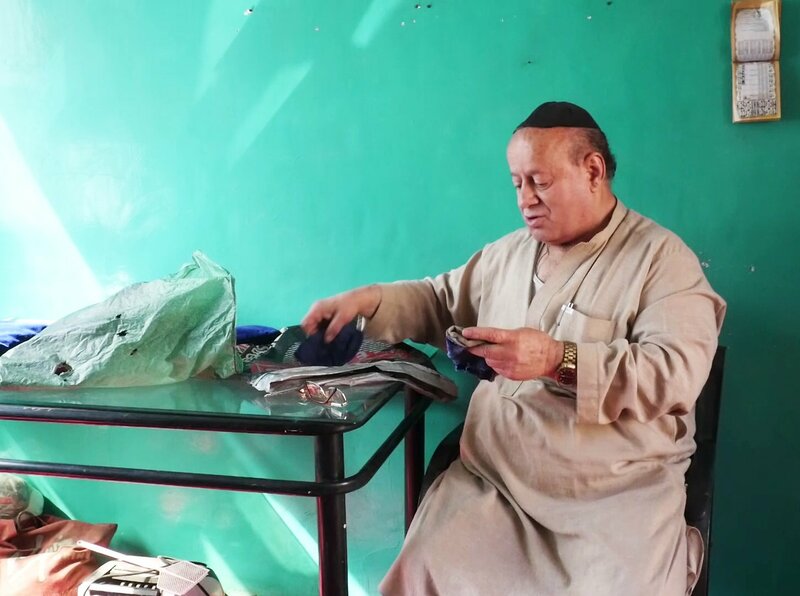 Afghanistan’s only Jewish national said he was once part of a thriving Jewish community.